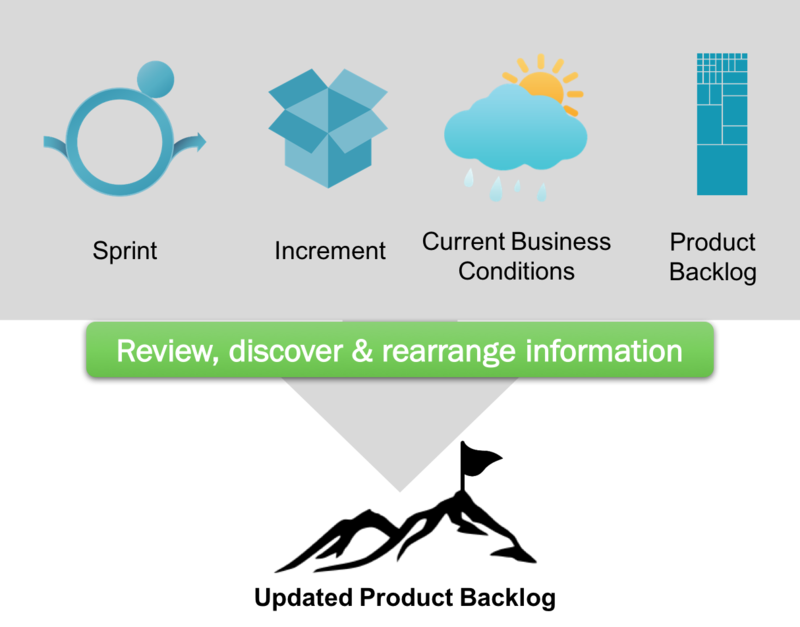 What is a Sprint Review? As described in the Scrum Guide, a Sprint Review is held at the end of the Sprint to inspect the Increment and adapt the Product Backlog if needed. There could have been a single deployment or many deployments during a Sprint which lead up to that Increment to be inspected. During the Sprint Review, the Scrum Team and stakeholders collaborate about what was done in the Sprint. Based on that and any changes to the Product Backlog during the Sprint, attendees collaborate on the next things that could be done to optimize value. This is an informal meeting, not a status meeting, and the presentation of the Increment is intended to elicit feedback and foster collaboration. This is at most a four-hour meeting for one-month Sprints. For shorter Sprints, the event is usually shorter. The Scrum Master ensures that the event takes place and that attendees understand its purpose. The Scrum Master teaches everyone involved to keep it within the time-box. Review of the timeline, budget, potential capabilities, and marketplace for the next anticipated releases of functionality and capability of the product. 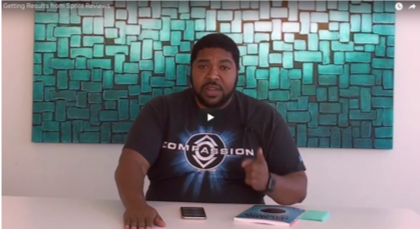 As part of the Scrum Tapas video series, Professional Scrum Trainer Ty Crockett provides an overview of the Sprint Review and guidance on ways to make them more effective. Ty addresses some of the issues that come up when he is working with Scrum Teams and ways he has overcome them. 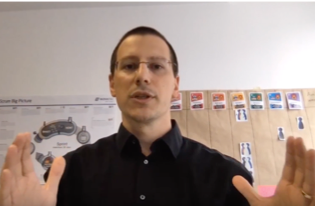 As part of the Scrum Tapas video series, Professional Scrum Trainer Dominik Maximini describes the Sprint Review and tips for how to organize and run a Sprint Review. He also provides details on way to engage stakeholders in the Sprint Review making it a true inspection and adaption event and not a status meeting. 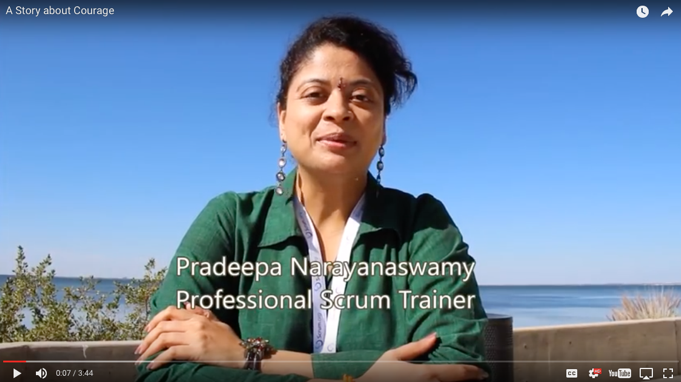 As part of the Scrum Tapas video series, Professional Scrum Trainer, Pradeepa Narayanaswamy discusses her view on the Scrum Value of Courage and how she has seen those practicing Scrum use Courage for success. Read the Scrum Glossary to learn more about many of the important terms of Scrum. Who are the Key Stakeholders that Should be Attending Every Sprint Review?